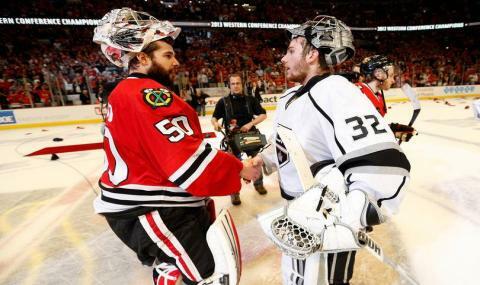 Corey Crawford míří do rodného Montrealu, Jonathan Quick k New York Rangers. 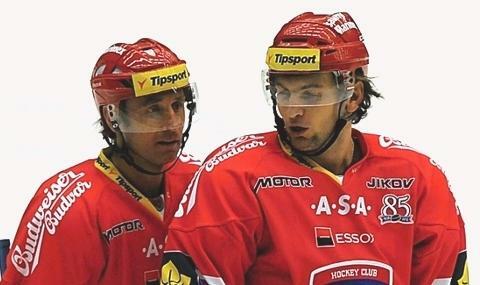 Big Buff je součástí Montrealu od draftu 2003, v klubu odehrál už 12 sezon. 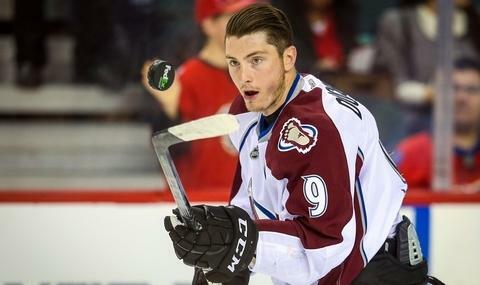 V NHL se Avs nedaří hvězdného centra vyměnit, v FNHL míří do Montrealu! V Montrealu se během let protočilo 11 hráčů se stopou v Českých Budějovicích. 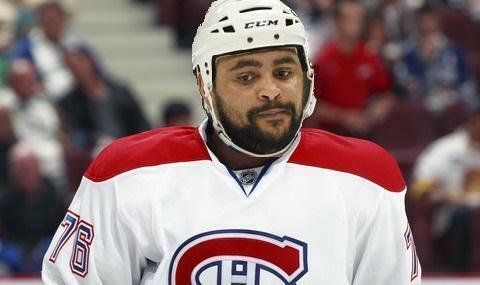 Obránce Dustin Byfuglien bude v příští sezoně přepisovat klubové tabulky. [07.07.2017 0:27:28] - Canadiens paid 0 Kč to release Andrew Ference. [07.07.2017 0:27:44] - Canadiens paid 0 Kč to release Matt Ellis. [07.07.2017 0:27:28] - Andrew Ference was released. [07.07.2017 0:31:12] - Louis Leblanc has been deleted from Canadiens. [13.05.2017 22:51:45] - Canadiens was eliminated at round 2 of year 16. [30.04.2017 19:12:25] - St. Johns IceCaps was eliminated at round 1 of year 16. [28.04.2017 23:10:51] - Nick Shore has been selected as assistant for St. Johns IceCaps. [28.04.2017 23:10:51] - Drew Shore is no longer as assistant for St. Johns IceCaps. [28.04.2017 23:10:51] - Jakub Kindl has been selected as assistant for St. Johns IceCaps. [28.04.2017 23:10:51] - Nick Shore is no longer as assistant for St. Johns IceCaps. [21.04.2017 23:01:09] - Drew Shore has been selected as assistant for St. Johns IceCaps. [21.04.2017 23:01:09] - Nick Shore is no longer as assistant for St. Johns IceCaps. [21.04.2017 23:01:09] - Nick Shore has been selected as assistant for St. Johns IceCaps. [21.04.2017 23:01:09] - Jakub Kindl is no longer as assistant for St. Johns IceCaps. [07.07.2017 0:27:44] - Matt Ellis was released. [07.07.2017 0:28:06] - Canadiens paid 0 Kč to release Cody Beach. [07.07.2017 0:28:06] - Cody Beach was released. [07.07.2017 0:30:58] - Alexandre Carrier was added to Canadiens. [07.07.2017 0:30:45] - Joni Ortio was released. [07.07.2017 0:30:45] - Canadiens paid 0 Kč to release Joni Ortio. [07.07.2017 0:30:39] - Austin Madaisky was released. [07.07.2017 0:30:39] - Canadiens paid 0 Kč to release Austin Madaisky. [07.07.2017 0:30:33] - Jiri Sekac was released. [07.07.2017 0:30:33] - Canadiens paid 0 Kč to release Jiri Sekac. [07.07.2017 0:30:21] - Jiri Sekac has been added to Canadiens. [07.07.2017 0:30:18] - Austin Madaisky has been added to Canadiens. [07.07.2017 0:30:12] - Joni Ortio has been added to Canadiens. [07.07.2017 0:28:37] - Trevor Cann was released. [07.07.2017 0:28:37] - Canadiens paid 0 Kč to release Trevor Cann.